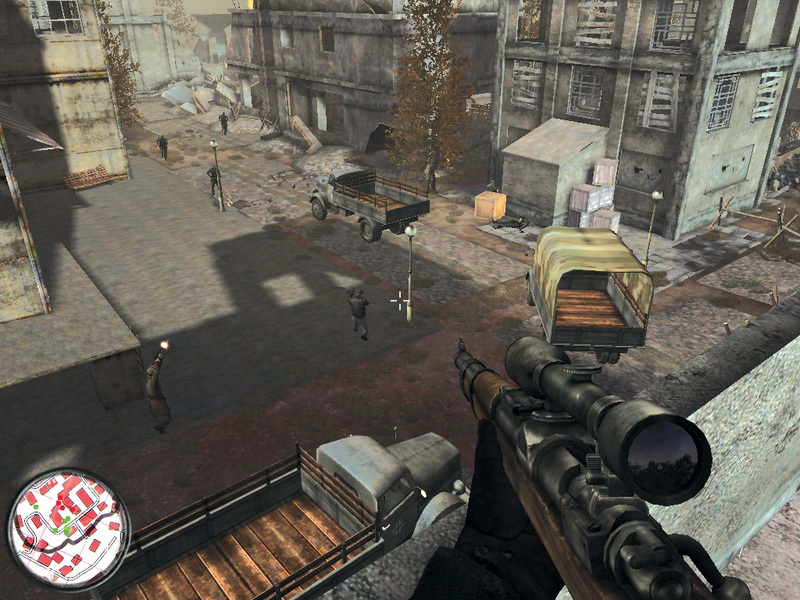 What is Sniper Art of Victory? 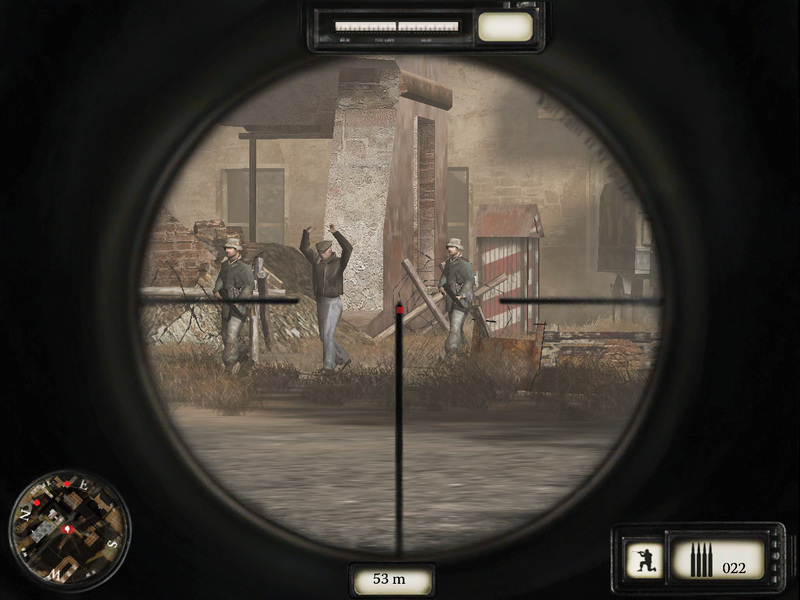 Sniper Art of Victory is a Action, Sniper, FPS PC game, developed by CI Games, available on Steam and published by CI Games. 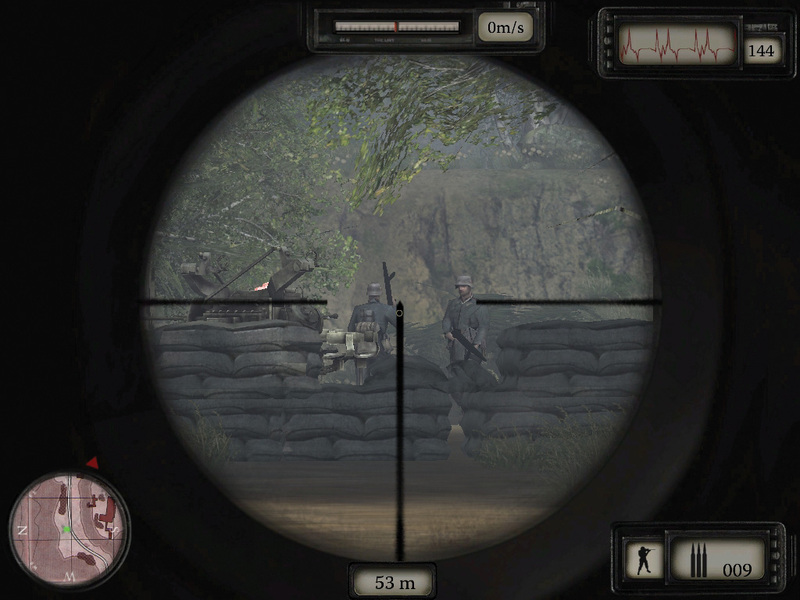 BECOME THE EYE WITNESS OF THE FALL OF THE THIRD REICHWW II was a theatre of war for many specialized combat units, working together to ensure an army’s victory. 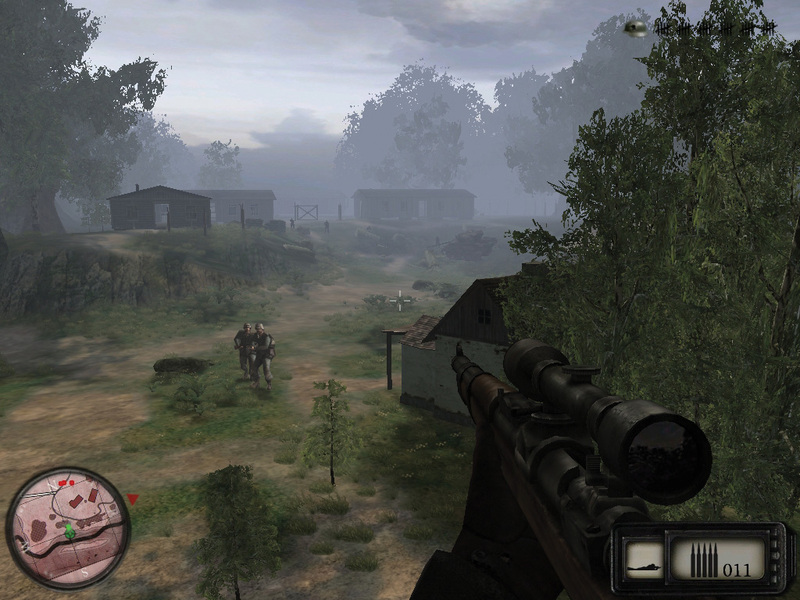 Among them a unique role was played by hidden and deadly marksmen. According to Steam user reviews, 0% of the 0 user reviews in the last 30 days are positive. For all time, 0% of the 0 user reviews for Sniper Art of Victory are positive.